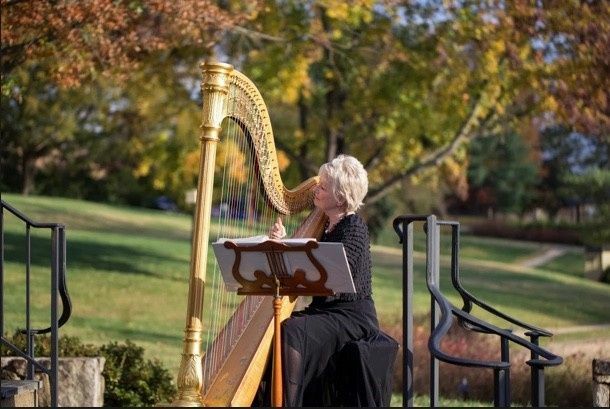 A wedding musician in Faber, VA Virginia Schweninger, Harpist, specializes in playing beautiful and romantic harp music that will put your guests in the mood for a wedding! 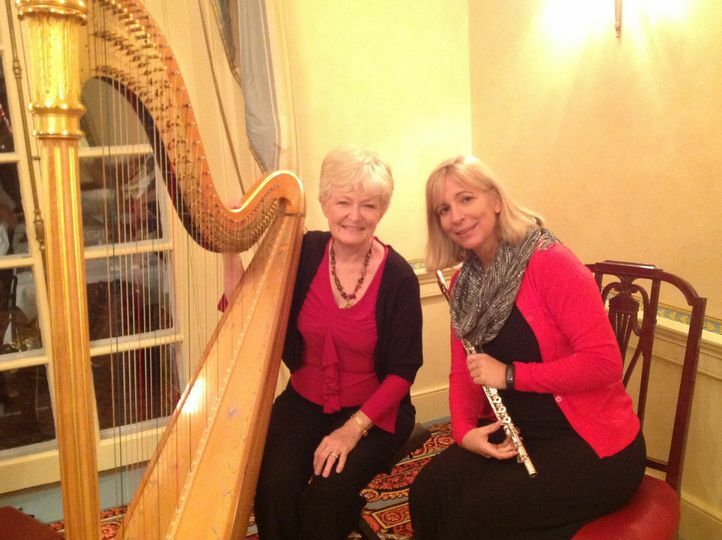 Virginia is happy to play solo or as a duo with violin or flute. 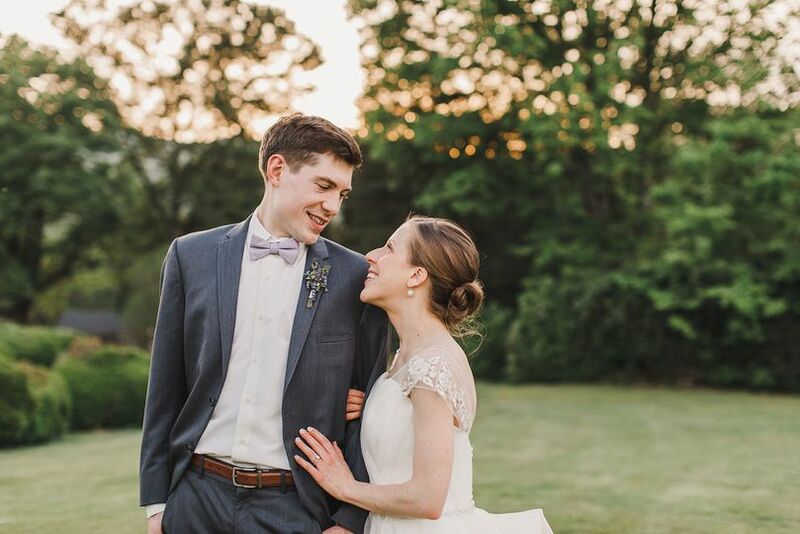 Virginia enjoys working with her couples to select ceremony music that will create just the right mood and ambiance for their wedding. 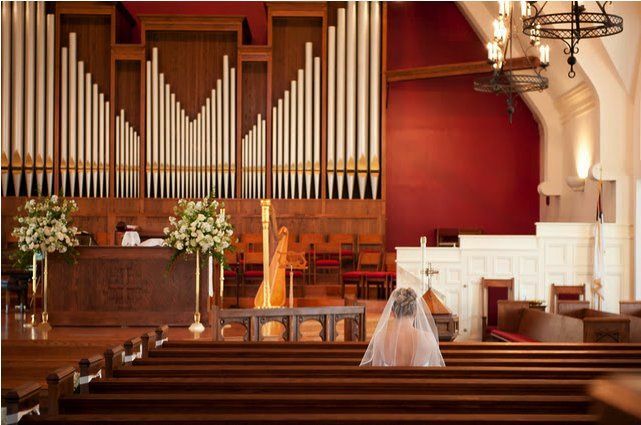 You will be invited to meet with her at her studio or via telephone if time is tight, to discover just the right music for your ceremony. If there is a song that you would like her to play, she'll do her best to learn it just for you. 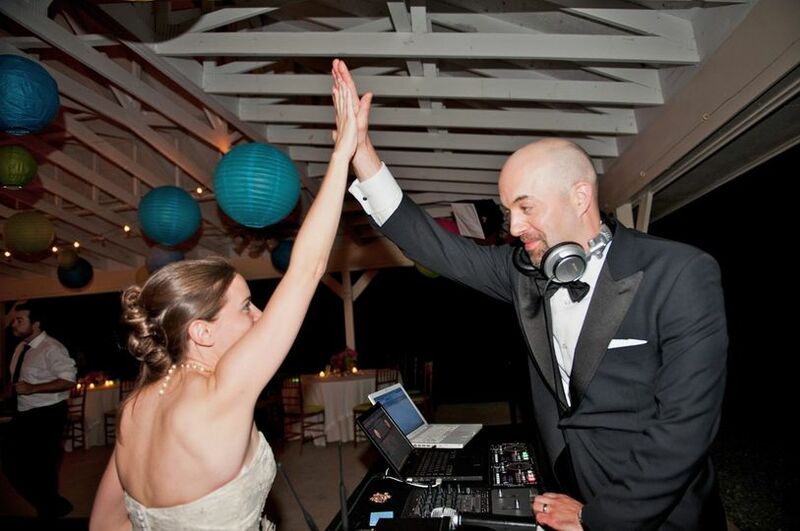 Couples can request her music services for any aspect of their wedding, whether it's the ceremony, cocktail hour, reception, or rehearsal dinner. 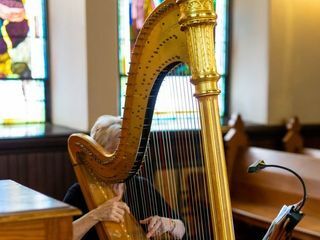 Elegant gold harp adorns the church! 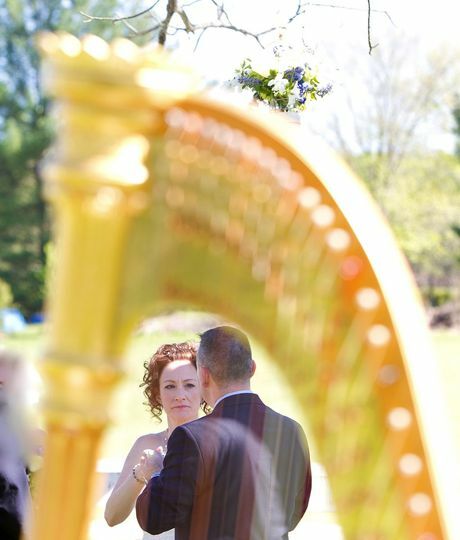 Beautiful Gold Harp can be transported to your garden wedding. A view through the harp at Pippin Hill! 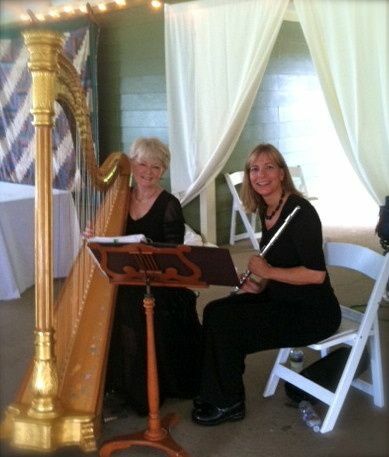 Playing my harp at Pippin Hill weddings is always a joy! The UVA Chapel is beautiful any time of the year! 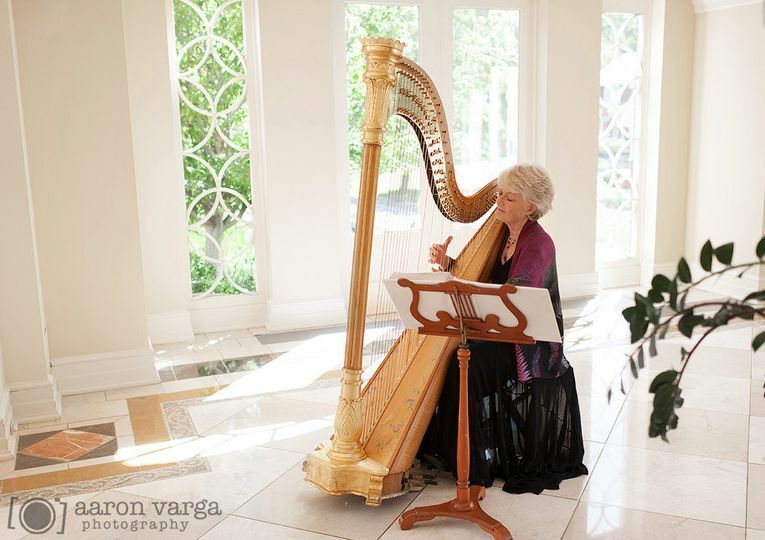 With great artistry, imagination and a sense of nuance, Virginia helped to create an enchanting atmosphere for our wedding in June, playing a program that perfectly matched our celebration's style. 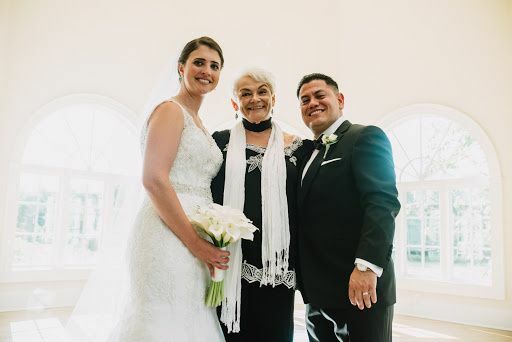 She also collaborated very harmoniously with Terra Voce, the talented cello-flute duo we also worked with for our special day. 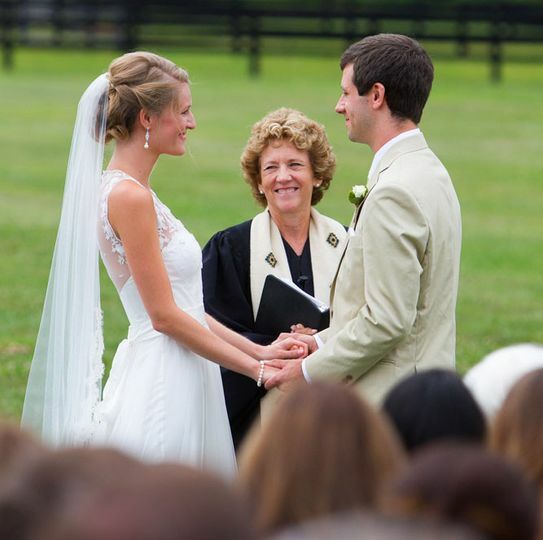 We are grateful to Virginia and would highly recommend her! How nice of you, Lucy. What a special day it was indeed. 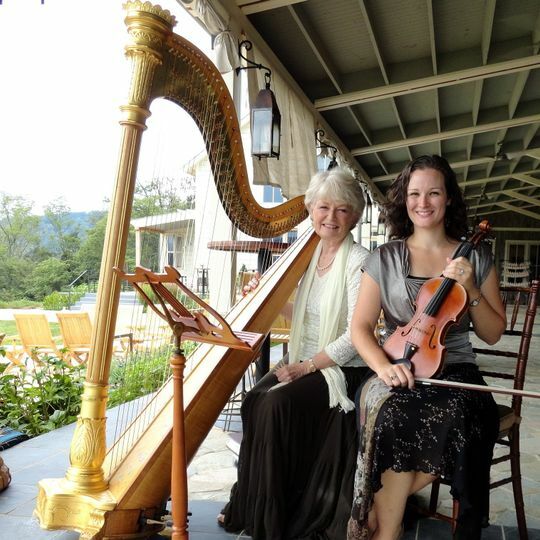 I so enjoyed playing with Terra Voce and then playing solo in the tasting room for your family was so much fun. Thanks for tipping me off to their favorites! All the best to you all! Beautiful! We had multiple compliments on Virginia's music. Exactly what we were looking for! Virginia played at my wedding ceremony and was incredible. The entry and exit music was lovely and she even found something to play under one of the readings, which made the poem sound even more beautiful. 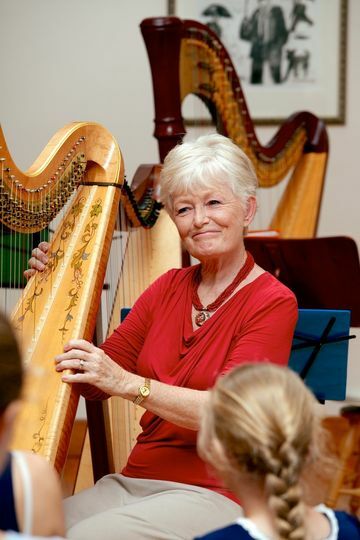 Love the harp! 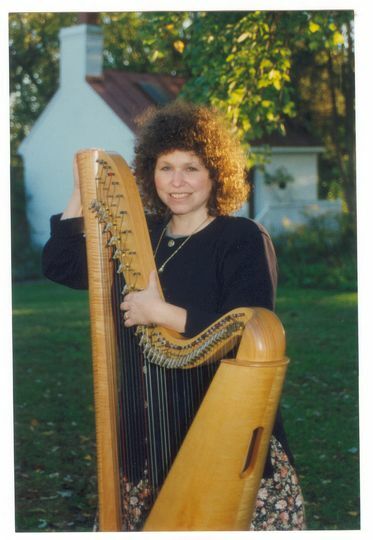 Virginia is an accomplished harpist. 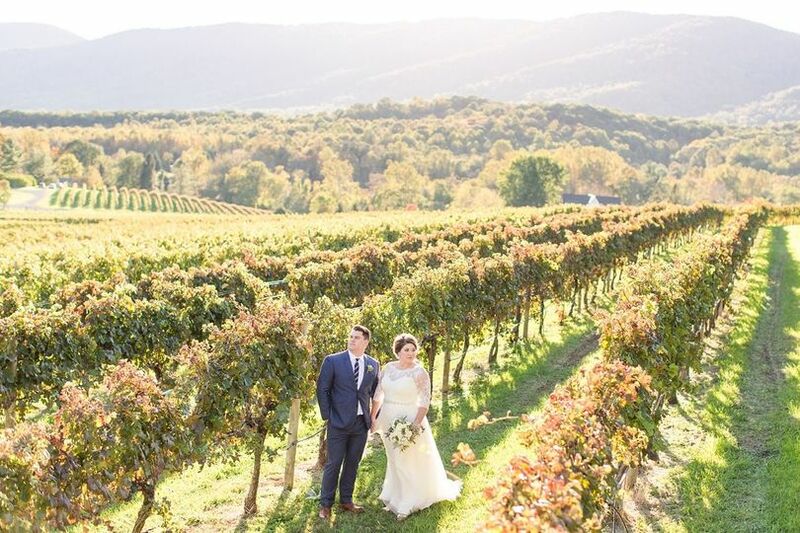 We worked together at a wedding this past year, and she was awesome. Professional, and is a true artist. A beautiful lady, one of the loveliest people you&apos;ll ever meet, and a superb musician as well. She&apos;ll bend over backward to give you just what you need! 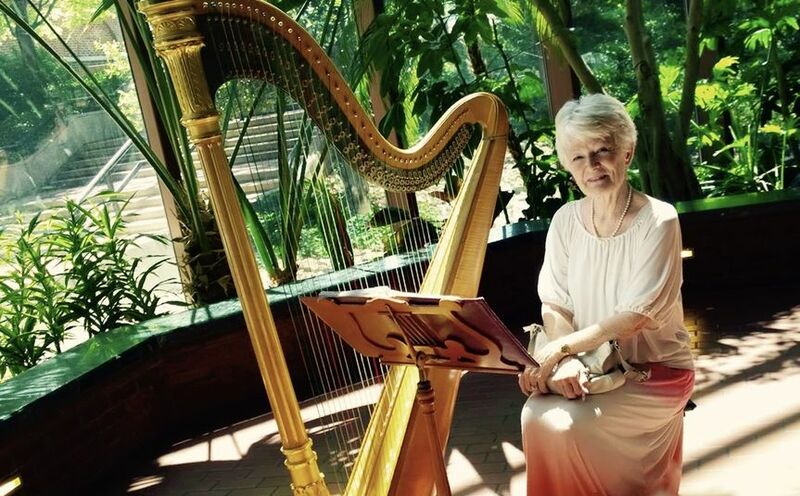 Virginia is the go-to harpist for weddings in and around the Charlottesville area. She plays beautifully, is a true professional, and a wonderful person. 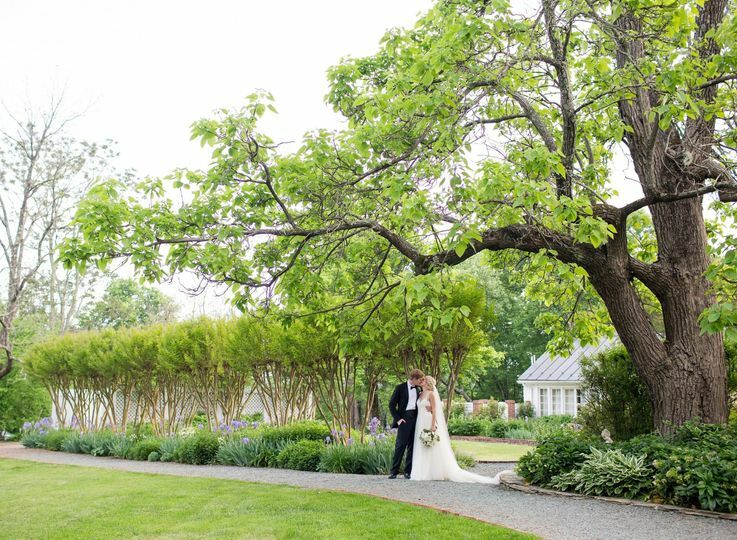 I highly recommend using Virginia for your next wedding or event.